Academic degree Master of Engineering and Technology in the specialty 6M070600 “Geology and exploration of mineral deposits”. 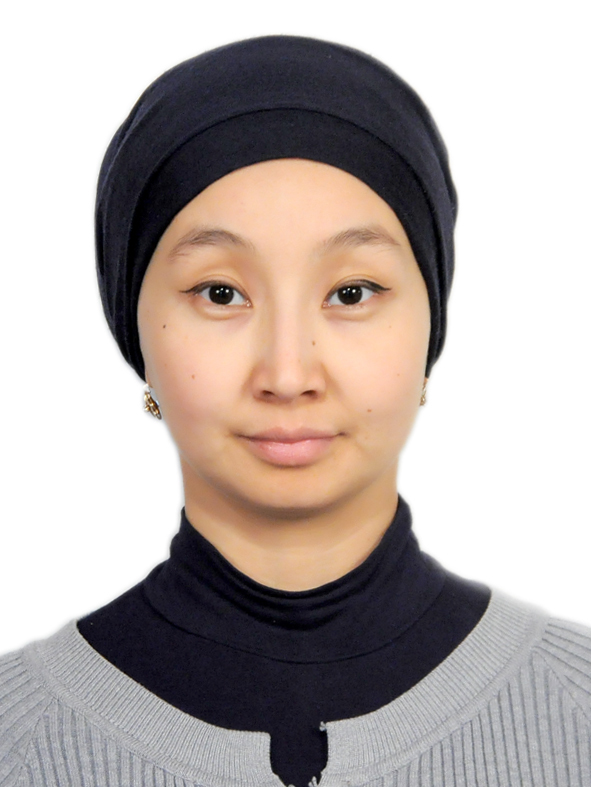 Kopobaeva Aiman ​​Nygmetovna – graduated with honors from undergraduate degree in 2009 and in 2011 graduated from Karaganda State Technical University with a degree in geology and exploration of mineral deposits. Kopobaeva A.N. Since September 2009 he has been working at the Department of Geology and Mineral Prospecting. Since November 2014, she has been working as a senior teacher and lectures in the state language in the following disciplines: “Regional geology and geotectonics”, “Oil and gas geology”. During her work at the department she has published more than 15 scientific articles and theses, is the author of more than 5 textbooks, over 10 guidelines and more than 15 electronic textbooks. Annually Kopobayeva A.N., passes advanced training courses at KU enterprises, as well as under university PC programs; participates in training seminars. Amangeldіzyzy A., is also actively engaged in scientific work through participation in scientific and practical and international conferences, as well as leads the participation of students in NIRS. Kopobaeva A.N. is responsible for the academic mobility of students of the department. She studies in the third year of doctoral studies.